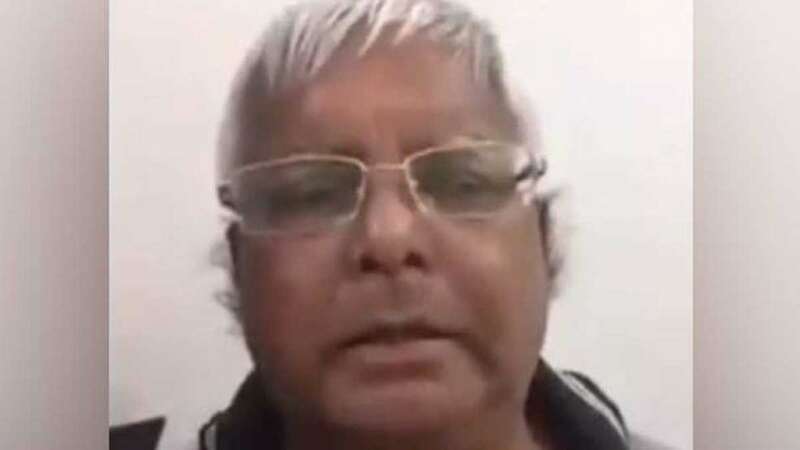 Patna : Jailed Bihar politician Lalu Prasad Yadav, known to be a vocal critic of Prime Minister Narendra Modi, on Saturday shared a dubsmash video on PM Narendra Modi's poll promises made during the 2014 campaign. Dressed in a grey T-shirt, the RJD leader can be seen lip-syncing PM Modi's "achche din" slogans from a 2014 rally speech, in the 17-second video that was posted on Twitter. "Every Indian will get Rs. 15-20 lakh rupees," PM Modi can be heard saying in the recording as Mr Yadav leader lip-syncs him. It is not clear where the video was shot. The Opposition had been targeting Prime Minister Narendra Modi over his failed poll promises - "achche din" and depositing Rs. 15 lakh in the bank accounts of every Indian. "Four years back Narendra Modi came and made different promises in all public meetings. Do you remember he promised 15 lakh rupees? Is there anyone in whose account Chowkidar has put any money?" he said while campaigning in Assam earlier this month. Bihar is voting in all phases of this Lok Sabha Polls.